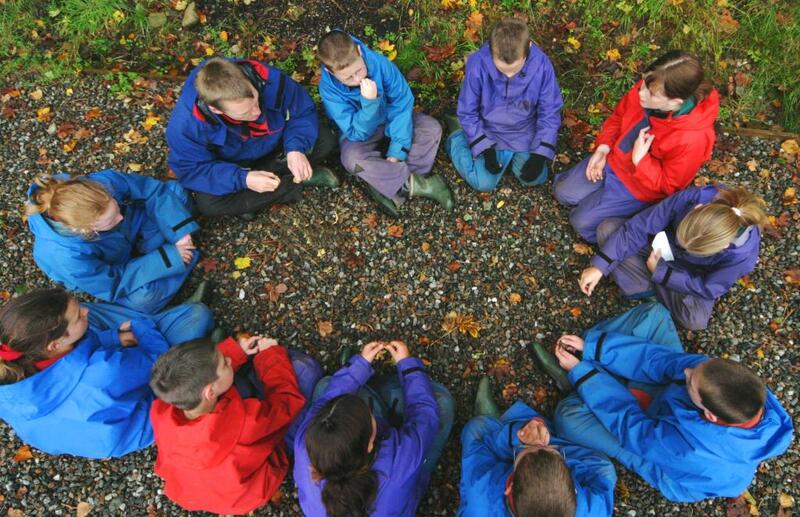 Many outdoor centres encourage reviewing. At Ardroy we believe that reviewing is a key part of the learning experience. As a result, all our instructors have access to a huge range of reviewing tools and techniques. If a group are particularly successful with an activity or challenge, the review may be a pat on the back, and a quick look at why the team were successful. Often though, everyone learns more when things don't quite go according to plan! Here a review helps to see what went wrong, how to form a better plan, and how to put this into practice next time. Reviews develop presentation and communication skills, encourage participation, and add value. What's more, well-run reviews are fun! There are more ideas, and a forum for sharing them, at Roger Greenaway's Active Reviewing website.